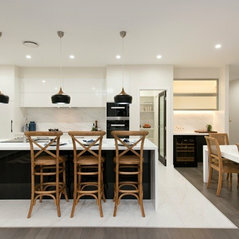 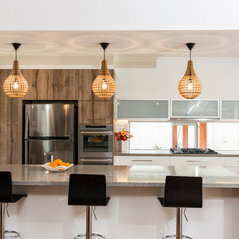 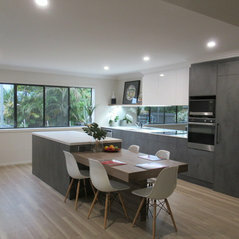 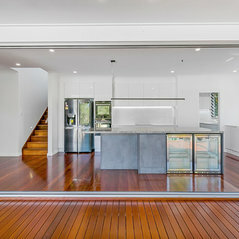 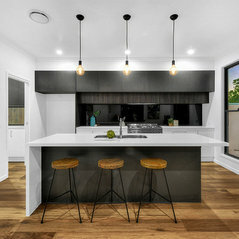 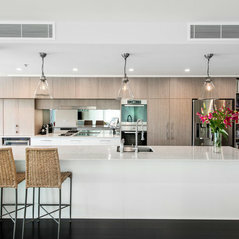 Thanks Alex, Sky-Lee and the team for our recent kitchen renovation. 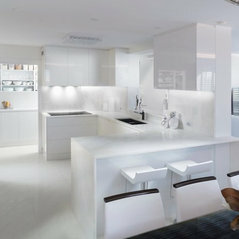 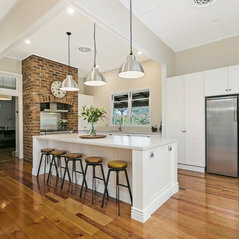 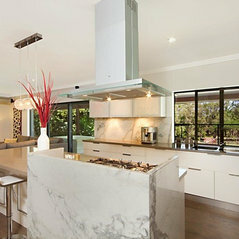 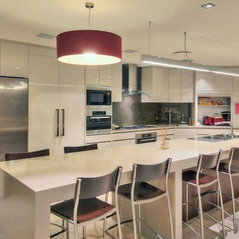 We love the white gloss doors and stone top. 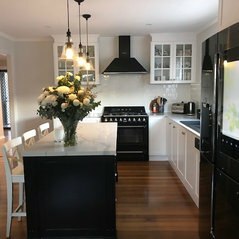 The installation was on time, quick and professional. 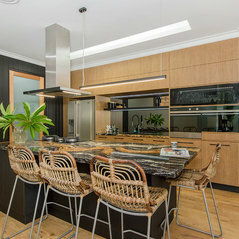 Commented: Who is the maker and style name of the island counter top?Hello, this stone is a natural black granite. 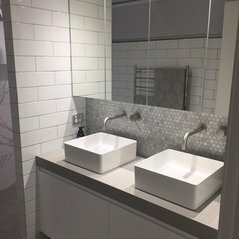 Commented: Love the tapware!Hello, our client sourced her tapware. 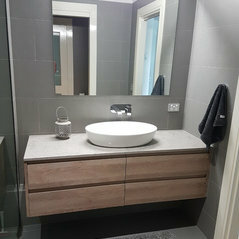 I am pretty sure this style should be easy enough to find, just ask your local plumbing supplier. 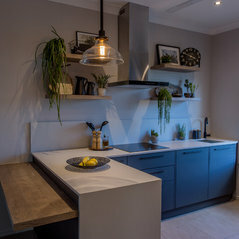 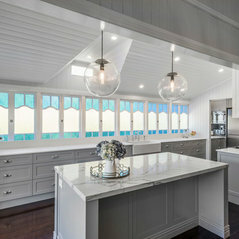 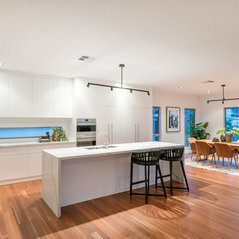 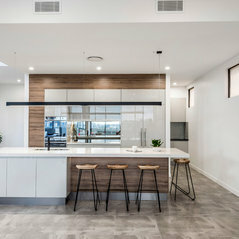 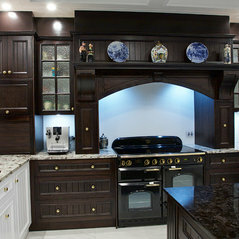 Commented: where is the hood from?Hello, this rangehood area is custom made. 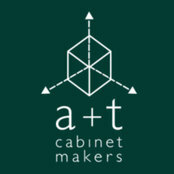 All of our cabinet work is custom designed and made-to-measure.